In the design world, every new year brings with it a renewed sense of anticipation. New collections will be released, new styles adopted and exciting changes made to the design rule book. It is a joy to embrace this fresh wave of interior inspiration. 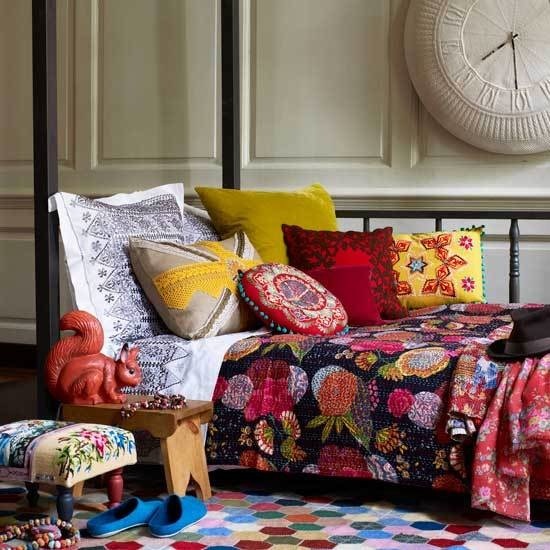 The trend forecast for 2017 is set to be as thrilling as ever, with the spotlight on items such as designer rugs and furnishings in quirky new materials and colours. Here are some of the biggest trends of 2017 sure to take the design world by storm. This fabulous new trend can be interpreted in a wide range of different ways. 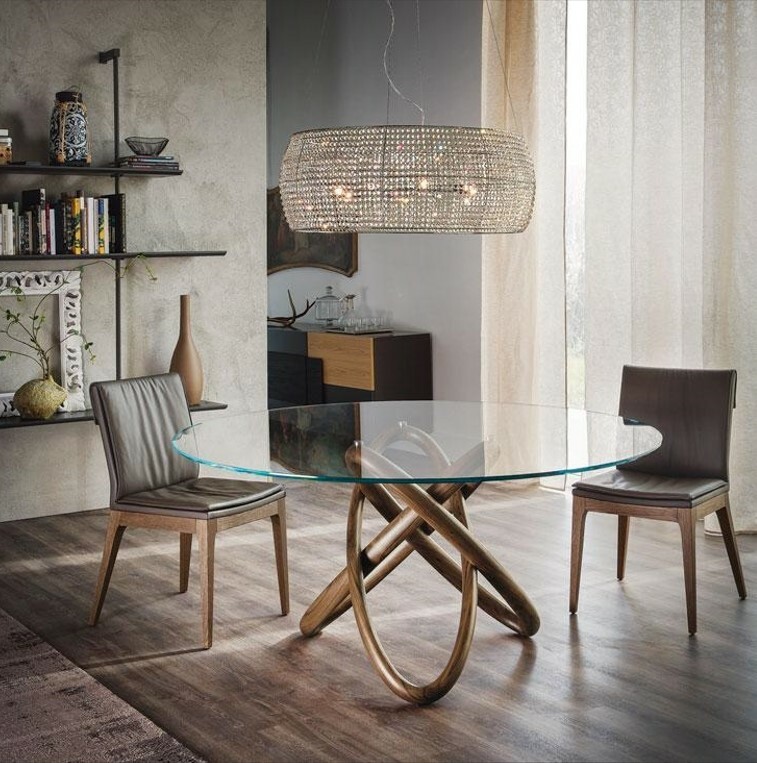 From state of the art LED mood lighting, to extravagant chandeliers and light fittings in quirky new shapes. Many interior designers are also experimenting with unusual placements, such as using a pendant light above a bedside table rather than a bedside lamp. 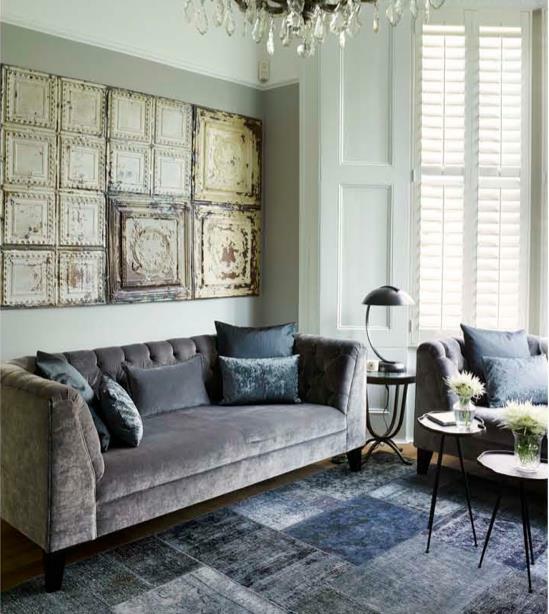 Try looking in Christopher Wray on the Kings Road Chelsea for some really stunning lighting options to suit both contemporary and traditional homes. Denim Drift, Dulux’s colour for 2017, is a cool calming washed-out blue that is perfect for creating tranquillity in the home. It is subtle enough to be used as a wall colour, but is also a perfect accent to schemes of white, grey or beige. It is a great compliment to warm earthy tones; red, terracotta and pink, as well as navy which is another trend for 2017, being used as a less powerful alternative to black. Our beautiful patchwork vintage rugs combine these two tones beautifully. This year, the prevalence of natural materials in our homes will again be on the rise. We will still be observing rooms awash with cheery fresh pot plants and natural wood finishes. However, there will also be an appearance of a long-lost material, cork. This will be used for all manner of furnishings, from table tops to chairs and shelving. It is surprisingly versatile, light and easy to shape and is also one of the most eco-friendly materials on the market. 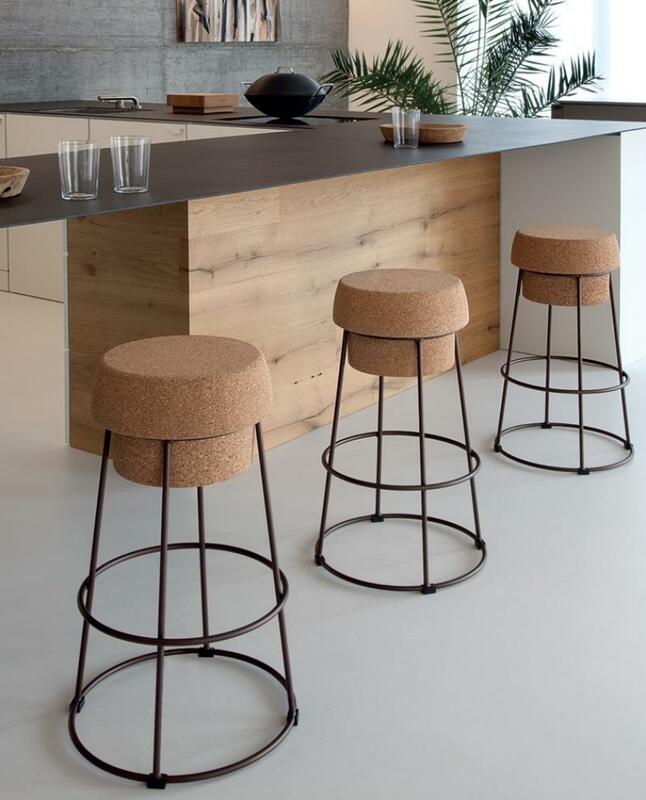 A great many furnishing companies are taking advantage of this fashion, including global furniture company Domitalia. Interior trends are notorious for following in the footsteps of fashion and there is no better example of this than in the latest look of maximization and clashing prints. This was seen in abundance on the catwalks of New York fashion week last year. The rule book has been completely abandoned, and all manner of colourful patterns have been combined. Bohemian and topical aesthetics are particularly popular, but this technique can give a boost to a whole range of interior styles. Dulux’s tranquil blues have a rival- Pantones colour of the year is bright zesty ‘Greenery’. In their own words, this colour is to reassure, rejuvenate and revitalize after a tumultuous year, reconnecting us with nature. Emerald Green also features in their colour palette, as do bright playful hues and pastels such as Pantones colours of 2016, ‘Rose Quartz and Serenity’. 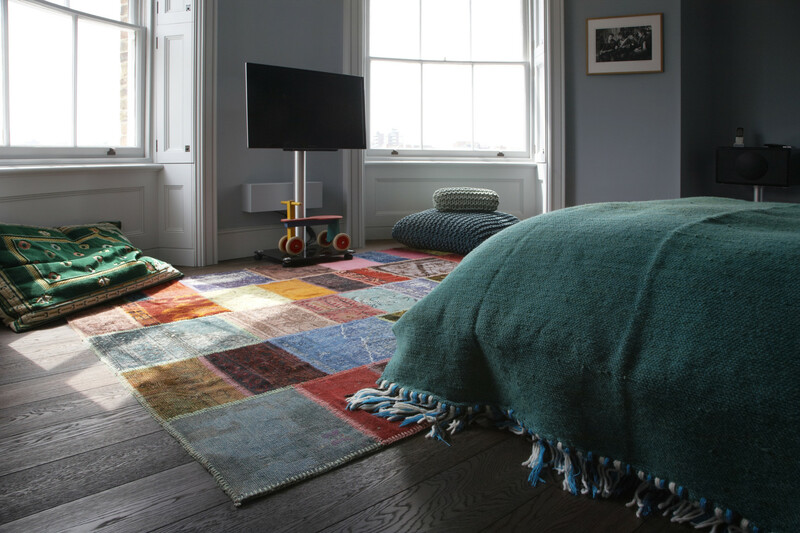 A reloaded vintage rug is the ideal way to introduce this colour to an interior with minimal effort. Luxurious velvets were already creeping onto the style radar towards the end of last year, and now they are set to be joined by other tactile finishes. This is being expressed in many different forms, including furs, course weaves, visible stitching and pleating. Global trend ambassador Patti Carpenter says the ‘connection and engagement’ this provides is a response to the flat screens and endless technology that dominate our lives. In recent years, there has been an increasing rejection of bland mass produced products. Antique stores and crafts markets are thriving as we seek to find original pieces that have character and vibrant origins. We seek to reconnect with the skill and workmanship involved in the creation of an object. This is true of any of the designer rugs we supply at Bazaar Velvet. Not only are they created using the centuries old traditional technique of hand knotting, but many are complete one-offs, collected from around the world. Last year, home owners and designers alike went crazy for copper. The market was absolutely saturated with copper products and it’s fair to say many of us have now grown tired of it. In its place comes black metal. 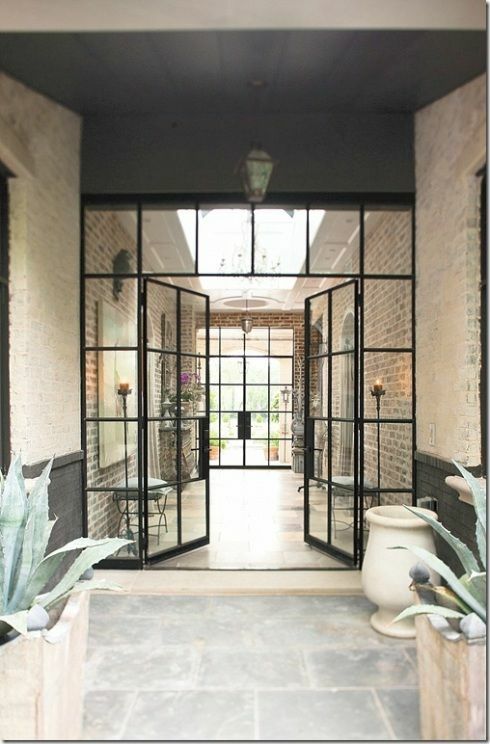 Black steel framed doors have become extremely popular, a major trend spotted by luxury home website Houzz. They are not only decorative, but divide spaces whilst allowing light to flood through. Black accessories are on the rise too, with black taps providing a modern contrast with white bathrooms. Increasingly, homeowners are shopping for rugs in a similar way as they do for artwork. 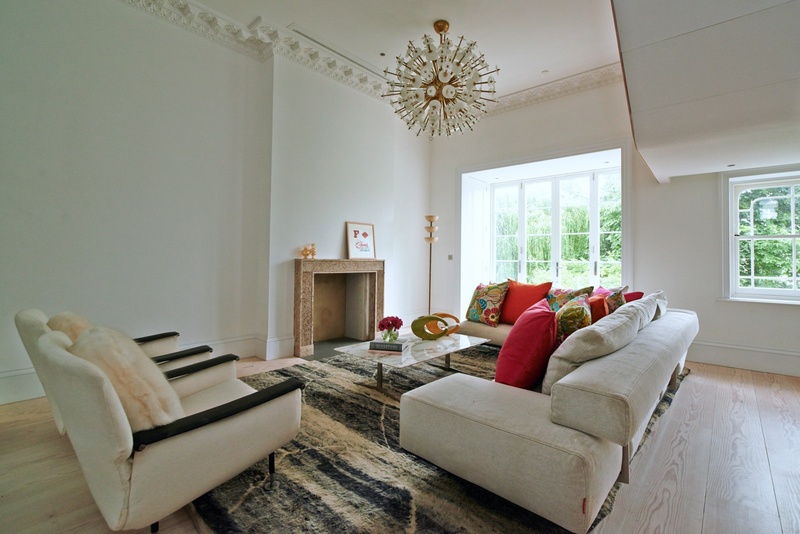 They purchase designer rugs out of love for the piece, and build the room around the rug rather than the reverse. Their scale gives a far greater impact than a painting on a wall and their texture can be felt and appreciated every day. 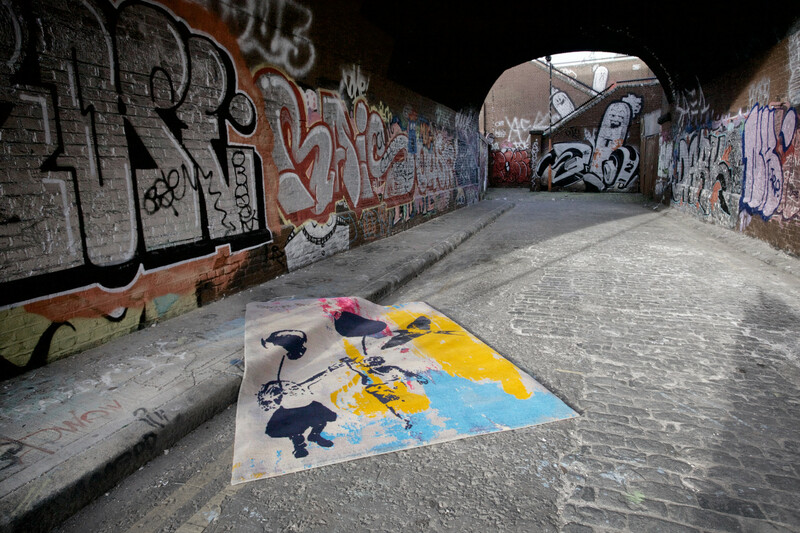 A great place to begin is on the ‘Urban Punk’ section of the Bazaar Velvet Website or in the vibrant Bazaar Velvet rug store London.